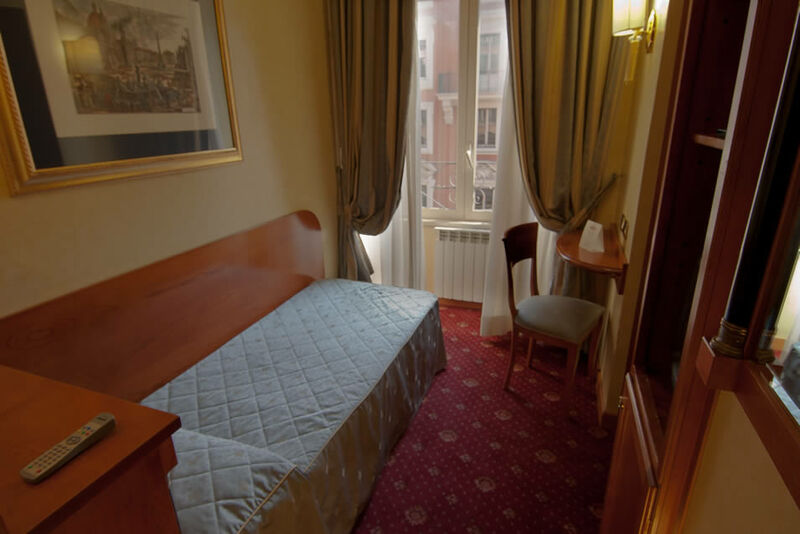 The Miami Hotel has 41 spacious rooms, where style and cleanliness come together to create a welcoming and relaxing environment. 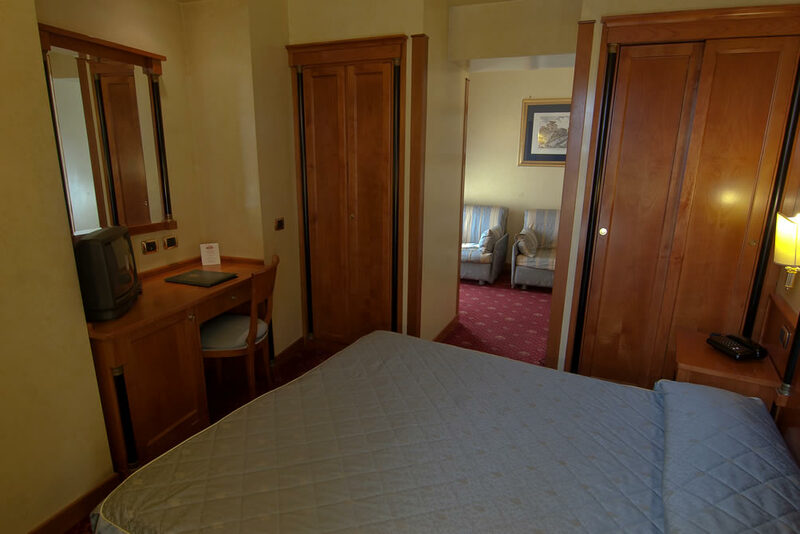 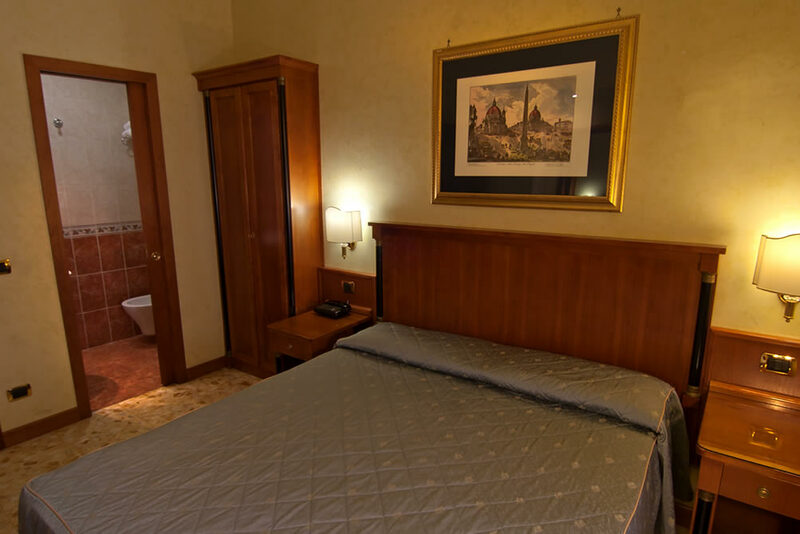 The rooms offer a picturesque view overlooking Via Nazionale: on the right you can get an exclusive glimpse of the Altar of the Fatherland and on the left the monumental Fountain of the Naiads in Piazza Esedra (now Republic Square). 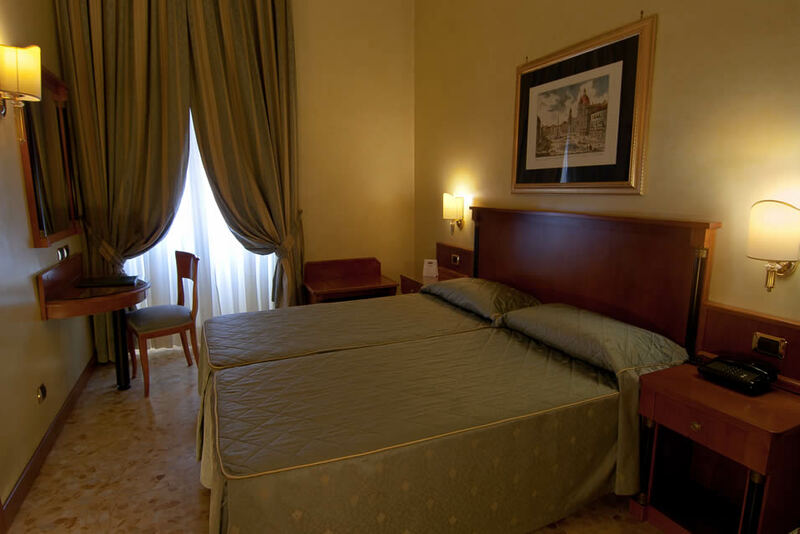 All elegantly furnished with Empire style furniture Rooms are equipped with all comforts such as: Private toilet with bath or shower and hairdryer, direct dial telephone, minibar, satellite TV, safe, free wi-fi and air conditioning.